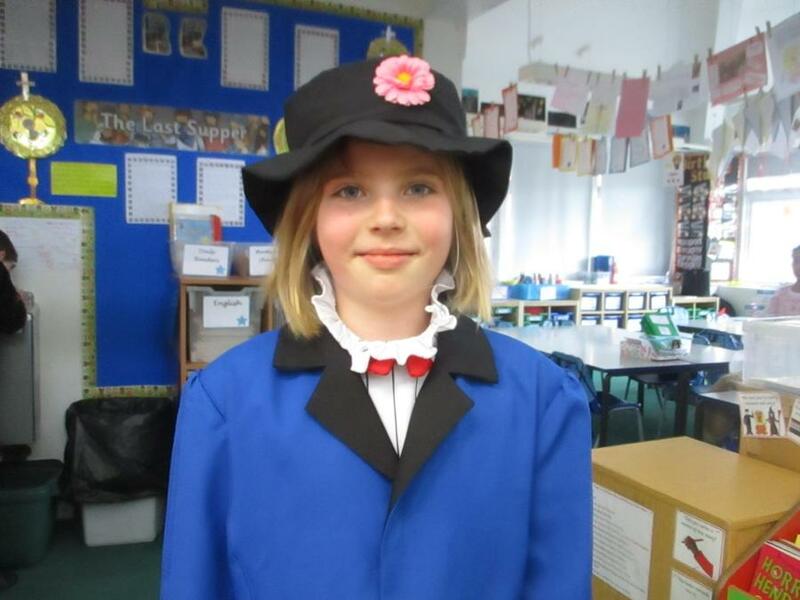 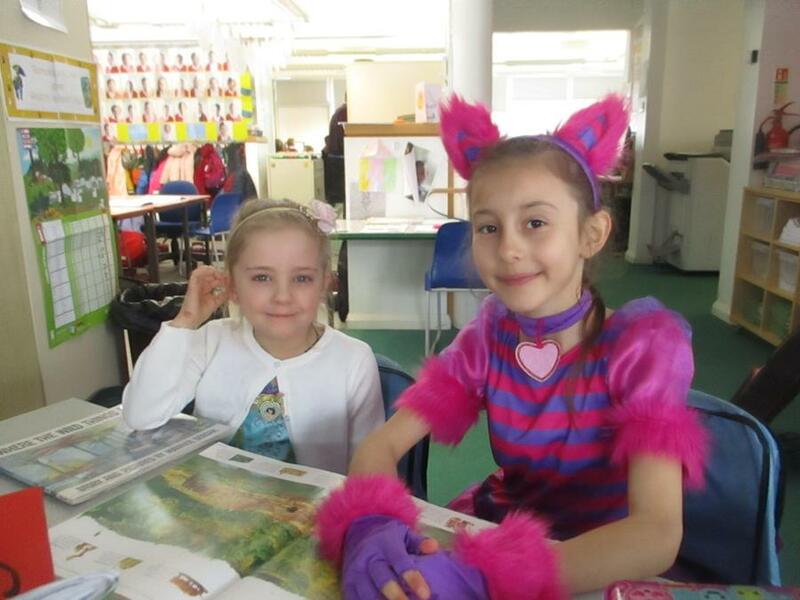 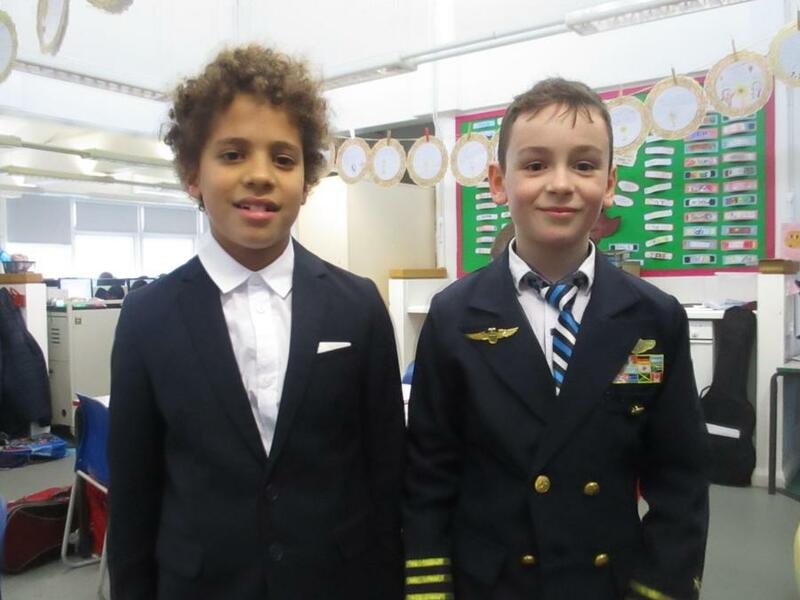 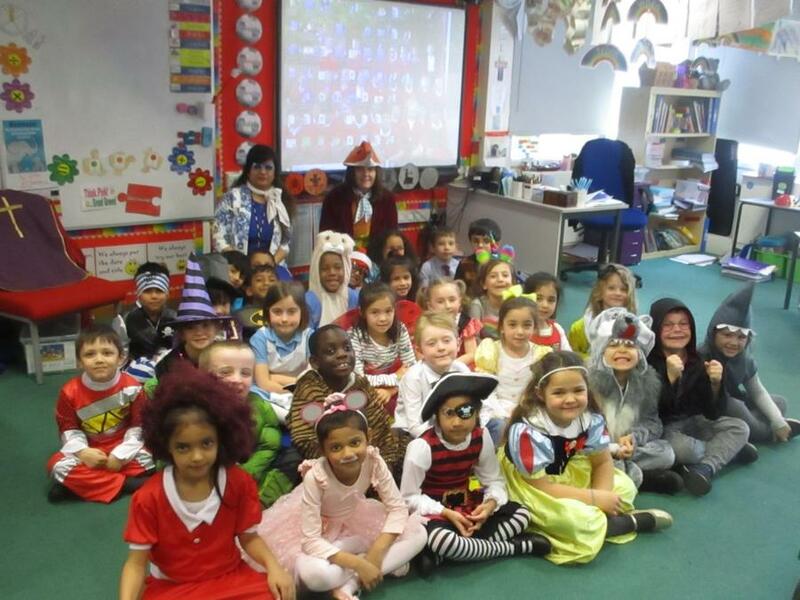 We celebrated a fantastic World Book Day on Friday 15th March. 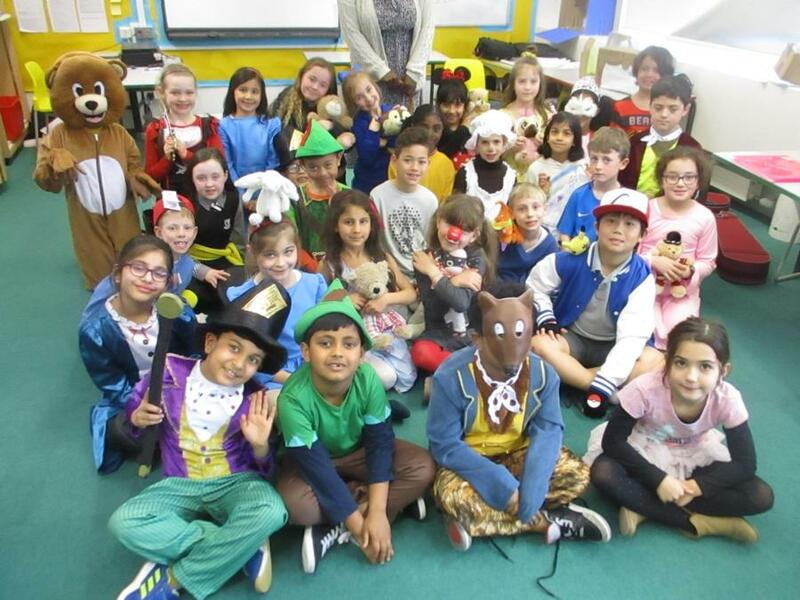 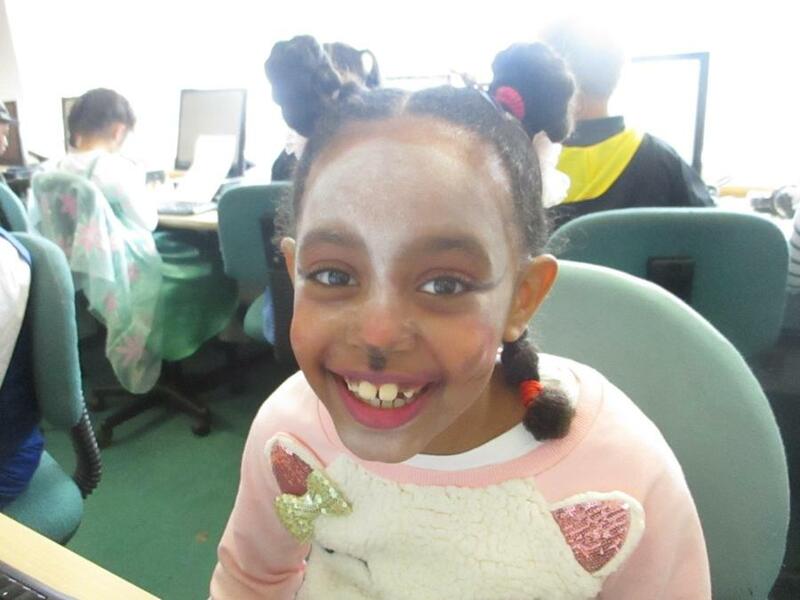 Well done to all of you for your great costumes – everyone looked brilliant! 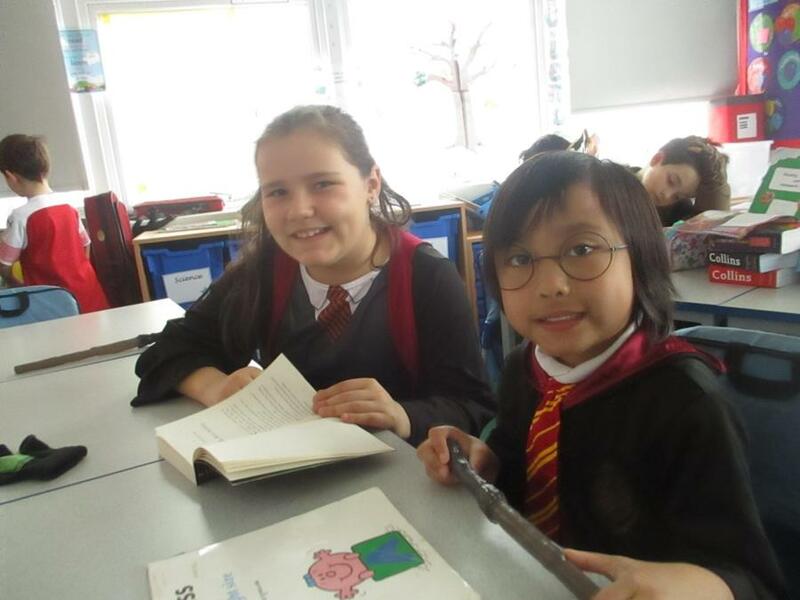 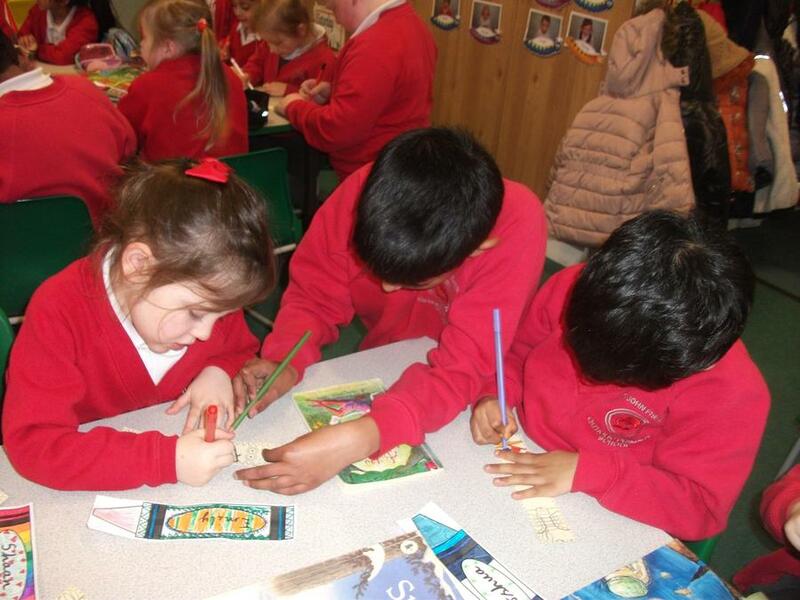 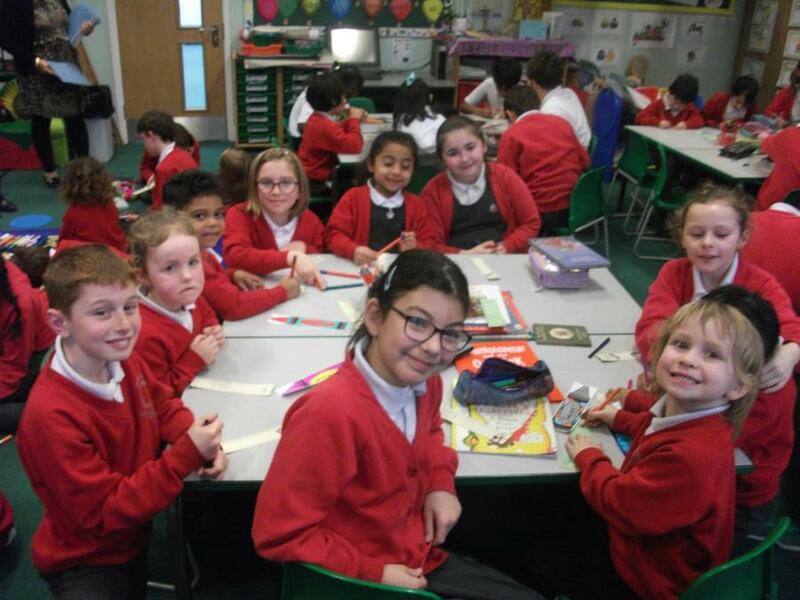 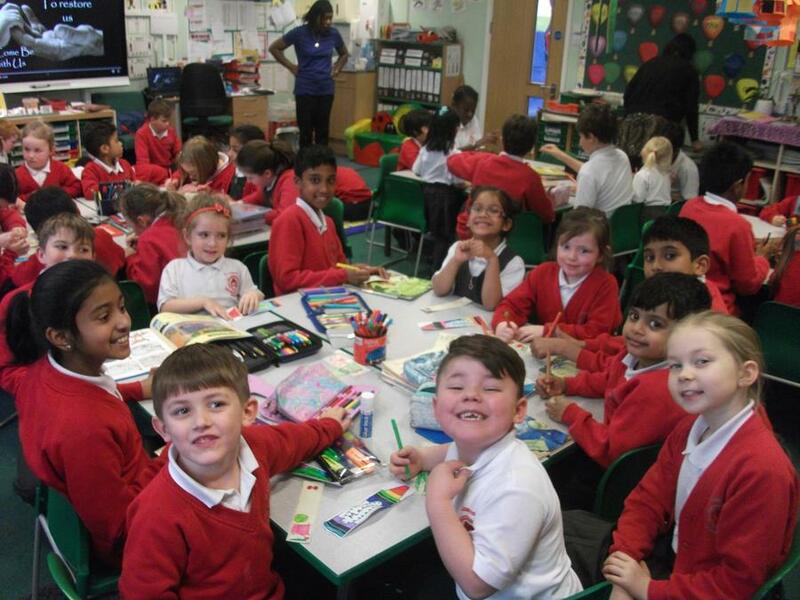 During the week the children took part in a range of book-themed activities, both in their own classes and with other year groups. 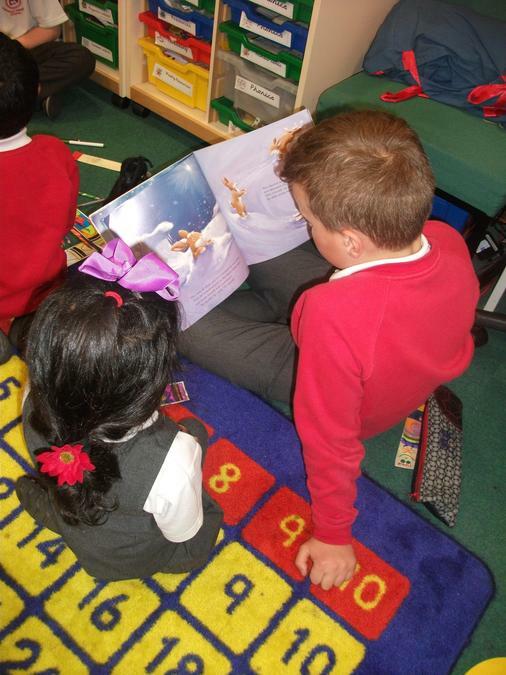 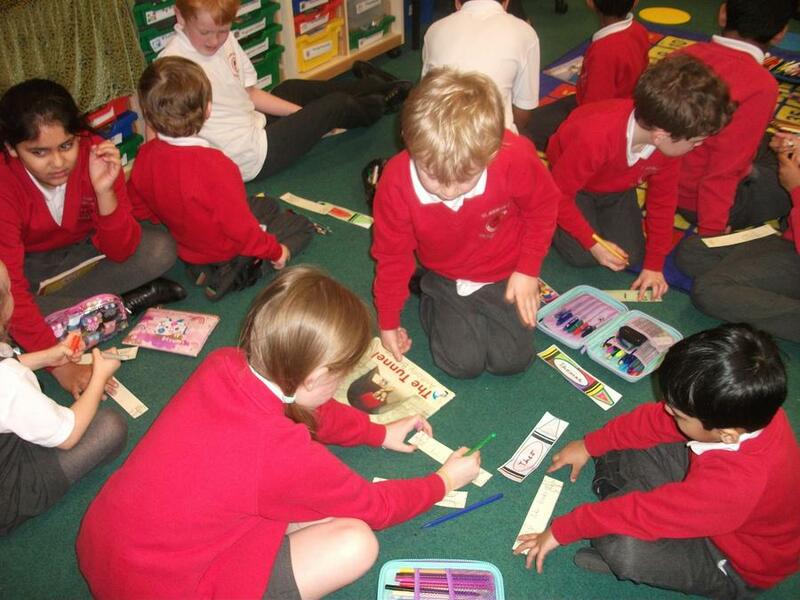 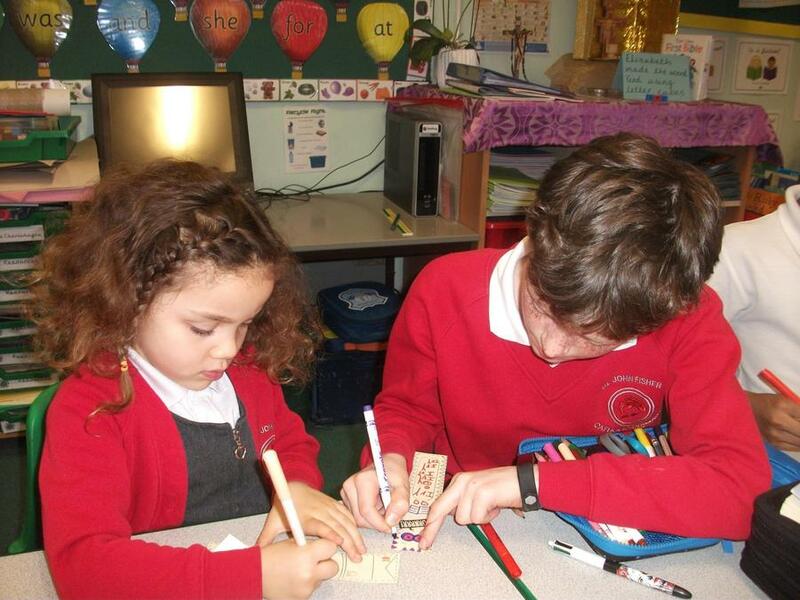 It was a lovely opportunity for children to work together and share stories. 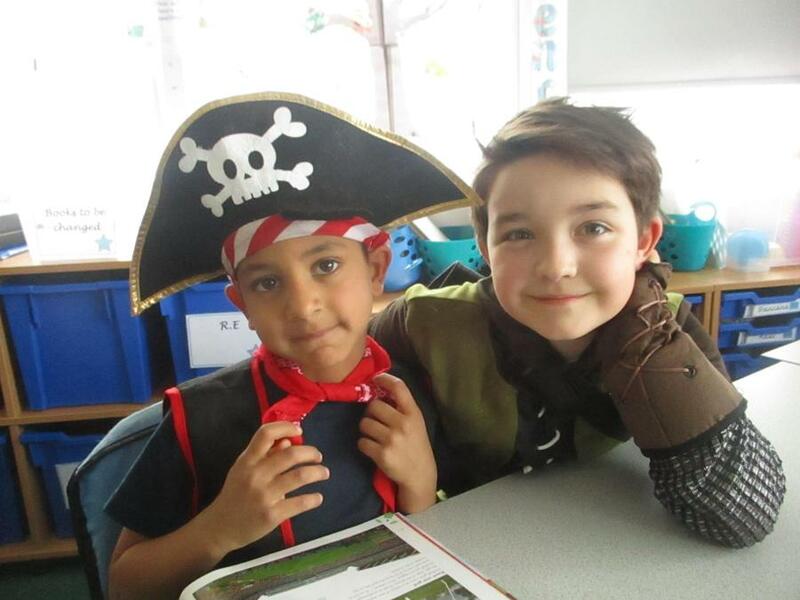 During our celebration assembly each class shared their favourite book character. 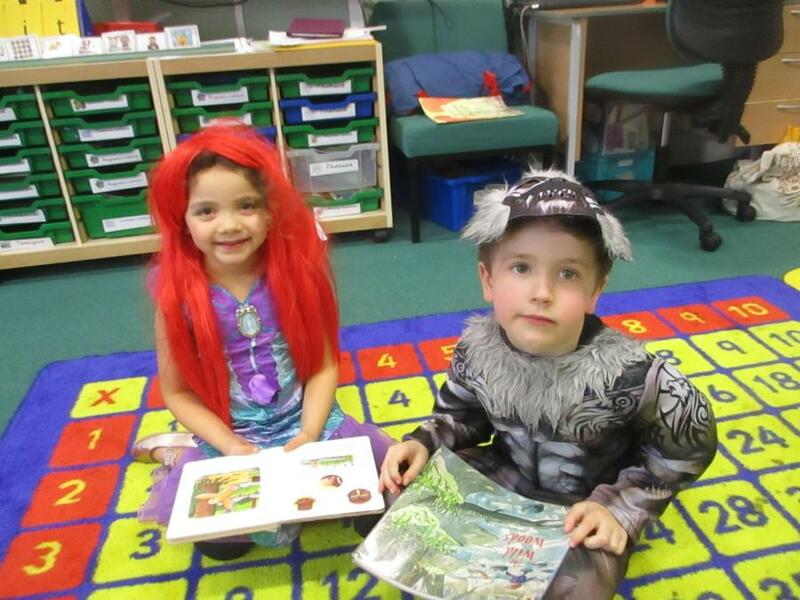 Many thanks to parents for supporting this event and promoting the importance of reading.